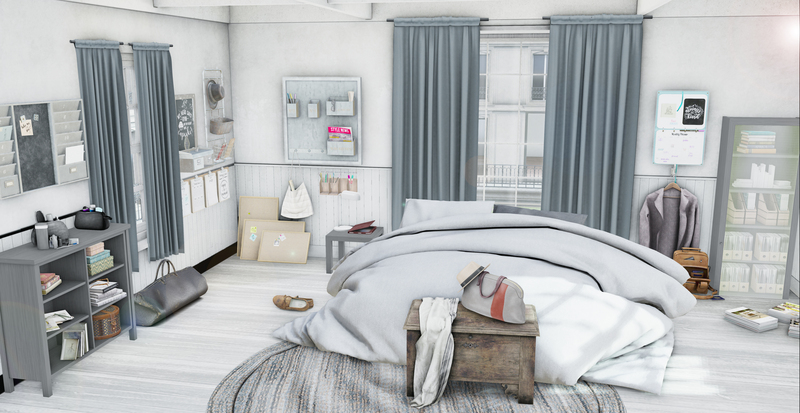 Happy Friday everyone, the weekend is upon us and I have zero plans so I’m looking forward to relaxing, watching some Netflix and doing some blog pictures 🙂 Today’s post I must admit was a pleasure to do, the gorgeous items by both ACORN and dust bunny all out now at Uber are just gorgeous and while struggling to again come up with a title I just imagined rl laundry days, OK they aren’t so formal like the old days but call me weird I love the smell of freshly washed clothes and even more so bedding and so as you can see the title might be a bit odd but it is definitely not random lol. Check out the information below for further details. Hello Everyone, well it’s officially December 1st so as the title says let the festivities begin, I have not decorated in rl yet but will be very soon but for now I get to enjoy decorating my virtual world and what better way to do it than with this gorgeous Christmas Fireplace by ACORN, complete with burning logs and super cute stocking to hang up, choose your letters, the Christmas Paw and Bone are the Exclusive and VIP gifts and yes even in rl I hang up a stocking for my dog lol well he is part of the family after all. 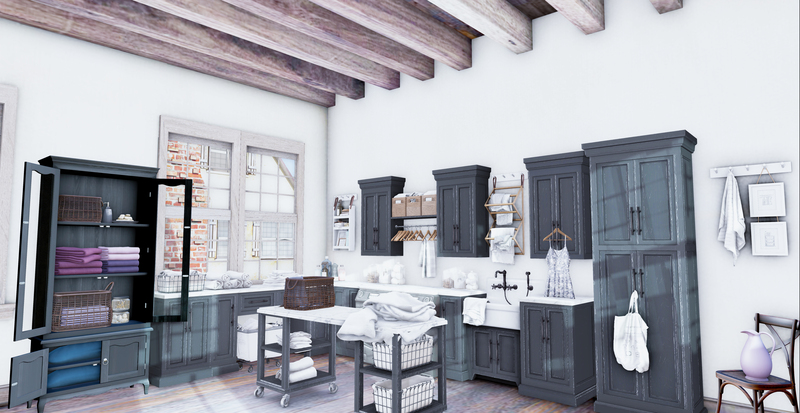 I have dressed the scene with decor pieces from all my favourite stores, dust bunny, Apple Fall, Fancy Decor to name a few, the gorgeous build and surroundings are by Milk Motion and available now at Uber.